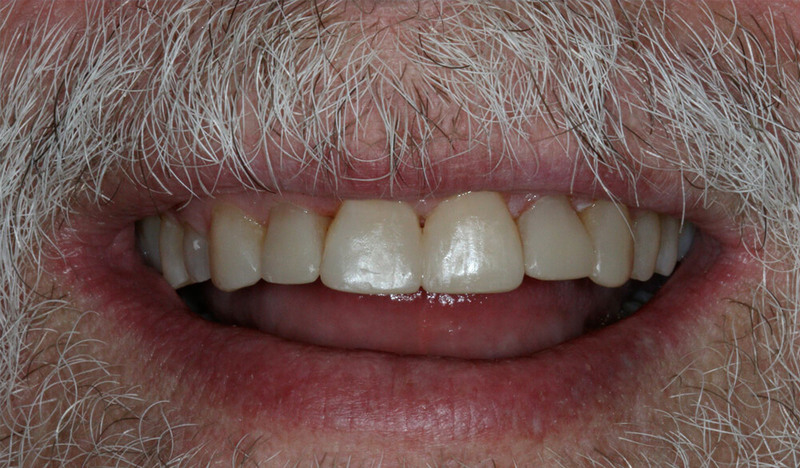 Dentures, fillings, crowns, root canals – all at Bateman Dentistry. Your oral health and dental needs are incredibly important to us. As Kingsport dentists, we want to ensure that each member of the community maintains proper oral health and takes care of any dental needs. That’s why we offer an array of general dentistry needs. We work to restore your teeth to a healthier, more comfortable, more natural look. Once we determine that restorative treatment may be needed, our Bateman team provides you with every available option and recommends what we view as the least invasive and most comfortable treatment. The incidence of tooth decay has significantly diminished because of fluorides and increased patient awareness. 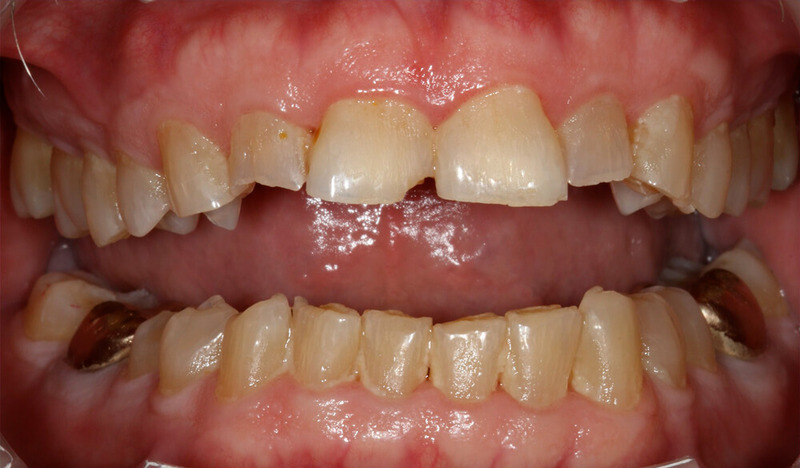 However, teeth are still susceptible to decay and infection. Through improved techniques and modern technology, we are proud to offer more options for restoration. Are you looking to restore your smile and regain your confidence? 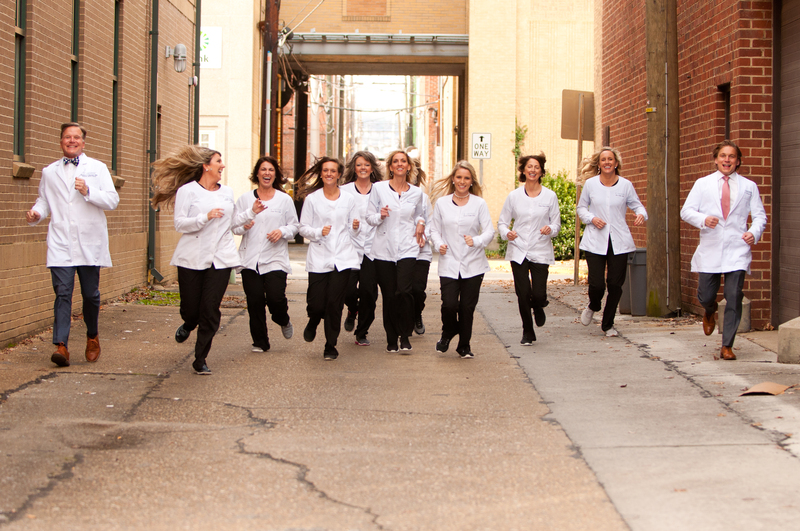 Our Bateman Dentistry team is excited to serve you. We believe in providing excellent patient satisfaction and hold that as our number one priority. For a free consultation or to simply get more information, complete the form on this page. A team member will reach out shortly!